Add a contemporary style to your home by introducing this magnificent Hamilton 6 Drawer Wide Chest. This wide chest has a wonderful design that'll be sure to stand out and impress, whilst creating a warming and welcoming environment in any home. 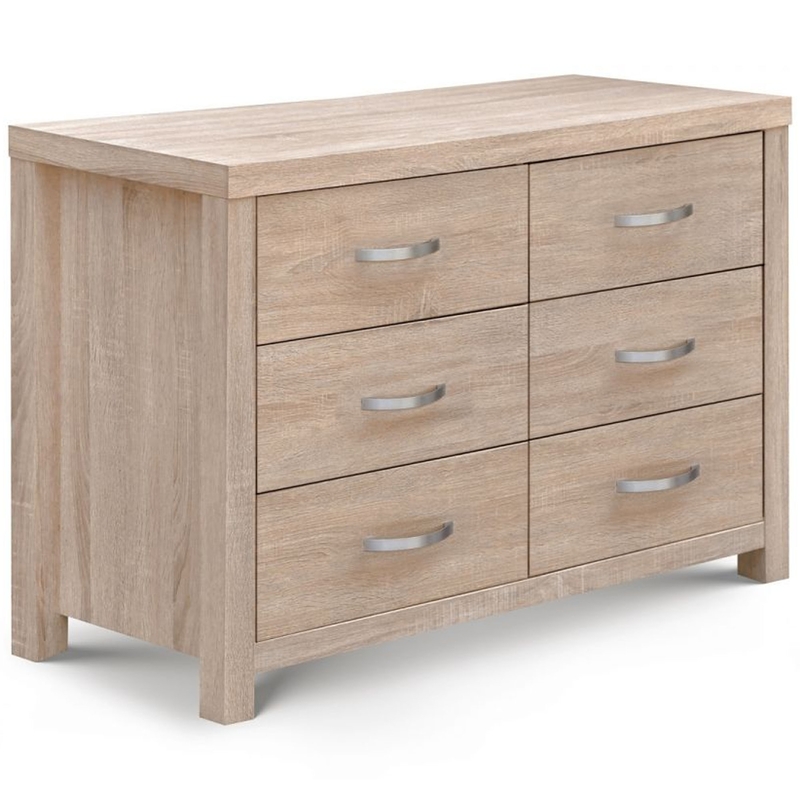 This chest is created from Coated Particleboard and is given a very charming Sonorma Oak Effect Finish.